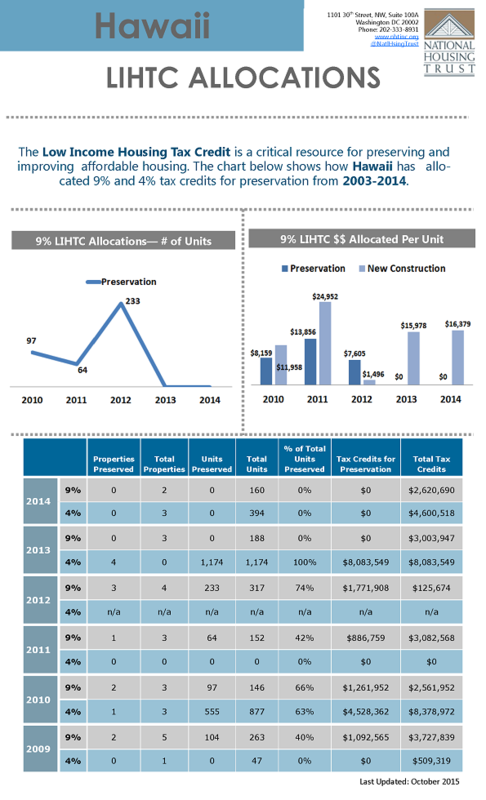 Summary of Hawaii's Low Income Housing Tax Credit allocations. Click on the below PDF for a list of allocations from 2003 to present. The Rural Data Portal is a simple, easy to use, on-line resource that provides essential information on the social, economic, and housing characteristics of communities in the United States.